The Bank in its January 2018 Global Economic Prospect report launched in Washington DC recently noted that Nigeria’s Gross Domestic Product (GDP) is expected to grow by 2.8 per cent in 2019 and 2020. The World Bank forecasts that global economic growth will go up to 3.1 per cent in the year 2018. However, the report showed that growth would remain below pre-crisis averages, partly reflecting a struggle in larger economies to boost private investment. “South Africa is forecast to tick up to 1.1 per cent growth in 2018 from 0.8 per cent in 2017. The recovery is expected to solidify, as improving business sentiment supports a modest rise in investment. However, policy uncertainty was likely to remain and could slow needed structural reforms. According to the report, Côte d’Ivoire is projected to expand by 7.2 per cent in 2018, Senegal by 6.9 per cent; Ethiopia by 8.2 per cent, Tanzania by 6.8 per cent, and Kenya by 5.5 per cent as inflation eases. The World Bank stated that the regional outlook for sub-Saharan Africa was subject to external and domestic risks. It showed that any unexpected activity in the United States and Euro Zone could have a negative impact on the region. In addition, an abrupt slowdown in China could generate adverse spillovers to the region through lower-than-expected commodity prices. The report stated: “On the domestic front, excessive external borrowing without forward-looking budget management could worsen debt dynamics and hurt growth in many countries”. A steeper-than-anticipated tightening of global financing conditions, the report added, could also lead to a reversal in capital flows to the region. Protracted political and policy uncertainty, it noted, could further hurt confidence and deter investment in some countries. Rising government debt levels, according to World Bank, highlight the importance of fiscal adjustment to contain fiscal deficits and maintain financial stability. “Structural policies including education, health, labour market, governance, and business climate reforms could help bolster potential growth,” the report stated. 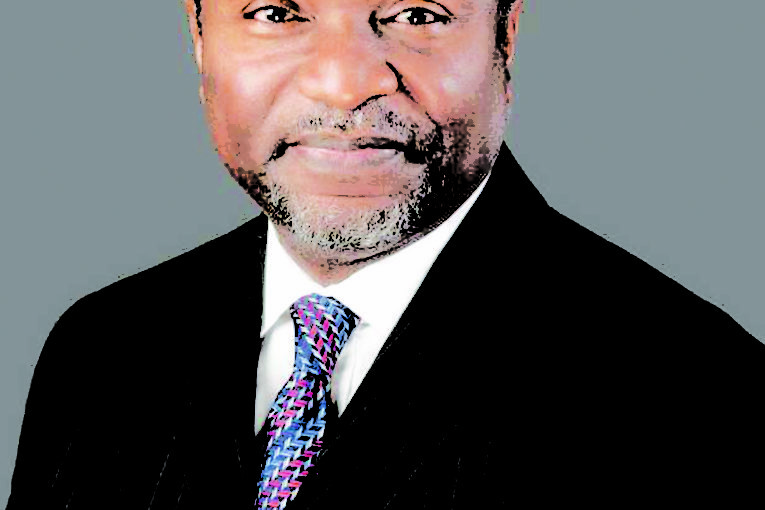 Senator Udoma Udo Udoma, Minister of Budget and National Planning has expressed optimism that the Nigerian economy will be significantly better this year going by the consistent positive trend of key indicators since the country emerged from recession in the second quarter of last year. 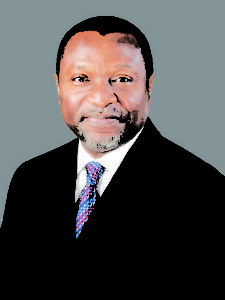 Udoma said that the positive sentiments were shared by most international and local rating agencies, which support the view that the Nigerian economy was poised to grow rapidly this year. The minister indicated that the growth would create opportunities for investment in agriculture and agro-processing, industry, mining, construction and services. Udoma also pointed out that foreign reserves, which were on the decline when the Muhammadu Buhari administration took over in 2015, had now risen from $23.81 billion in September 2016 to $40.4 billion currently.